Shakhtar Donetsk will welcome Eintracht Frankfurt on Thursday for their first leg game of the 1/16 finals of Europa League. The Ukrainian side finished 3rd in their Champions League group and they’ve got demoted to Europa League knock-out stages, while Eintracht, along with Salzburg were the only two teams to win all of their six group games. Shakhtar are doing well in their European home games, as they have lost just two of their last seventeen outings, but have failed to keep a clean sheet in any of the last eight matches. Eintracht have lost all of the three visits to Ukraine so far, but are unbeaten in ten of the last eleven European away games. Worth mentioning: The two teams have met just once and it was in a friendly game back in 2014. Anyway Shakhtar pravailed over Eintracht thanks to Alex Texeira goal in the first half. 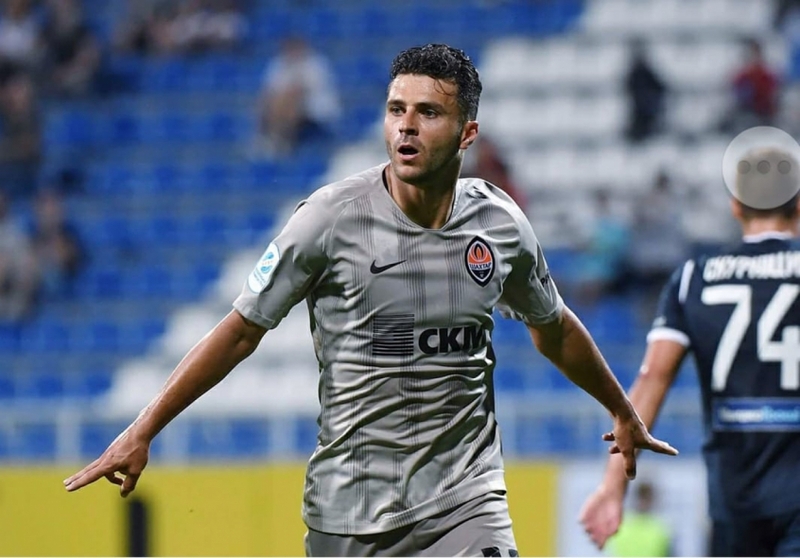 Top performers Shakhtar Donetsk: Junior Moraes 14 goals 6 assists, Marlos 8 goals, Viktor Kovalenko 3 goals 1 assist. 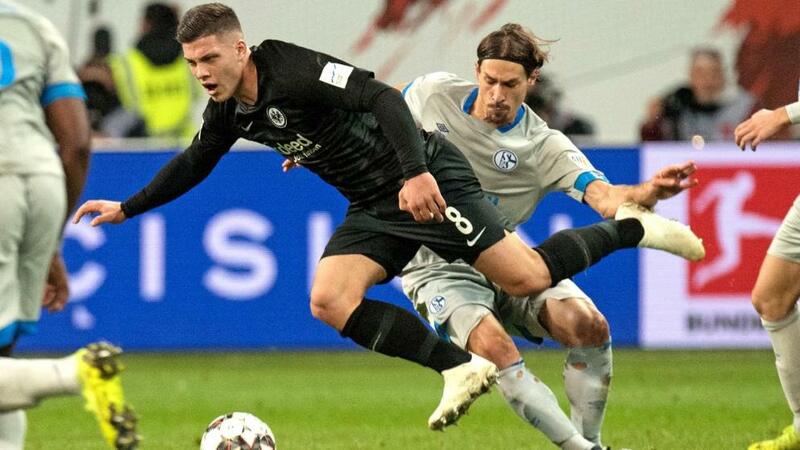 Top performers Eitracht Frankfurt: Luca Jovic 14 goals 3 assists, Sebastien Haller 11 goals 8 assists, Ante Rebic 7 goals 3 assists. Worth mentioning: The Ukrainian league is in pause mode and Shakhtar have not played an official game since mid-December. Their form in the frienlies was not particularly impressive and they conceded in five of the seven unofficial games. In their domestic league Shakhtar hold a healthy six point advantage over Dynamo Kiev. Eintracht are unbeaten in the last four outings and recorded three draws in a row. They lost only one of their last eight official meetings and it came at the hands of domestic giants Bayern Munich. Prior to the goalless stalemate with RB Leipzig last weekend, Eintracht did not keep a clean sheet in the previous eleven outings. Missing players Shakhtar Donetsk: Dentinho, Ivan Ordets, Valerii Bondarenko, Oleksiy Shevchenko. Missing players Eintracht Frankfurt: Sebastian Rode, Marc Stendera, Lucas Torro, David Abraham.